to create joyful, personalized learning experiences. Learn how PowerMyLearning Connect can transform your school community. 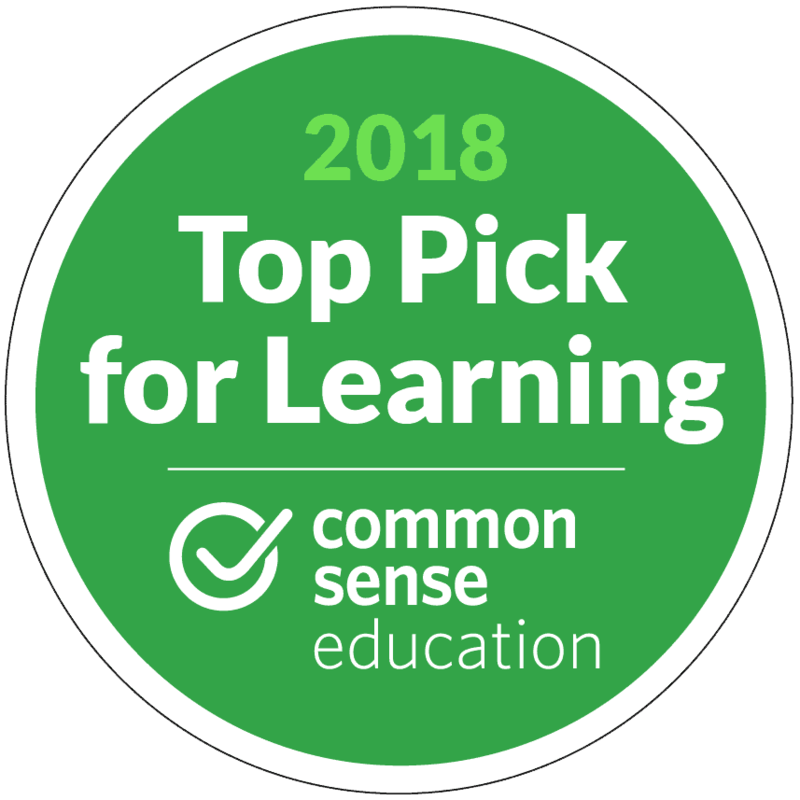 Our team of educators curates the best content from renowned publishers, and assembles high-quality playlists for students, families, and educators–so you can spend more time delivering personalized learning experiences. Ready to bring PowerMyLearning Connect to your school? I used PowerMyLearning Connect to re-teach students the material in different ways, and then I used my one-on-one time with students to check for deep understanding. This was a big change in terms of my one-on-one interventions with students; the amount of time I spent on re-teaching the material decreased while the quality of the time spent checking for understanding increased and enabled me to build stronger relationships with my students.